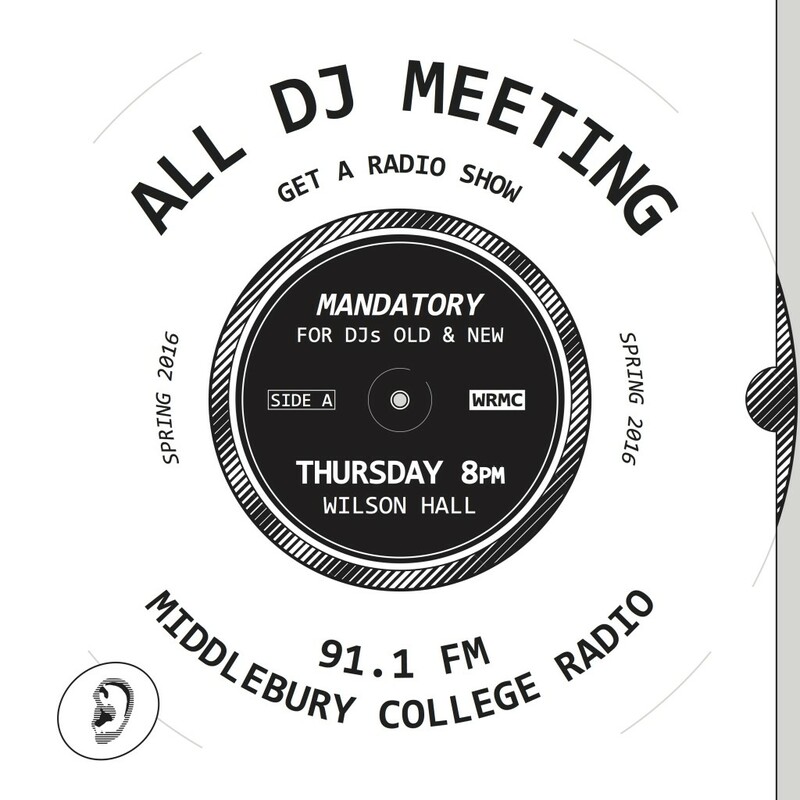 Want a radio show this semester? WRMC wants you! Come be a part of the largest active student organization on campus. All types of shows (music, talk, news, sports broadcasting, etc.) are encouraged, and all levels of experience are welcome. New ideas for shows keep things fresh, so pitch us yours! All you have to do is show up at the meeting and we’ll tell you everything you need to know before applying. Attendance is required for ALL prospective DJs, old and new. If you have a conflict and cannot make the meeting, email our Programming Director Aashna Aggarwal at aaggarwal@middlebury.edu to schedule an alternate meeting time.